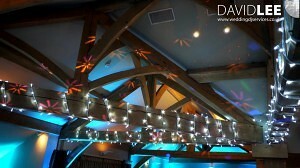 Fairy Lights are white cabled with white led’s. 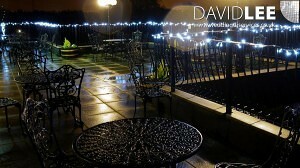 The are ideal at home inside, as they are outside. 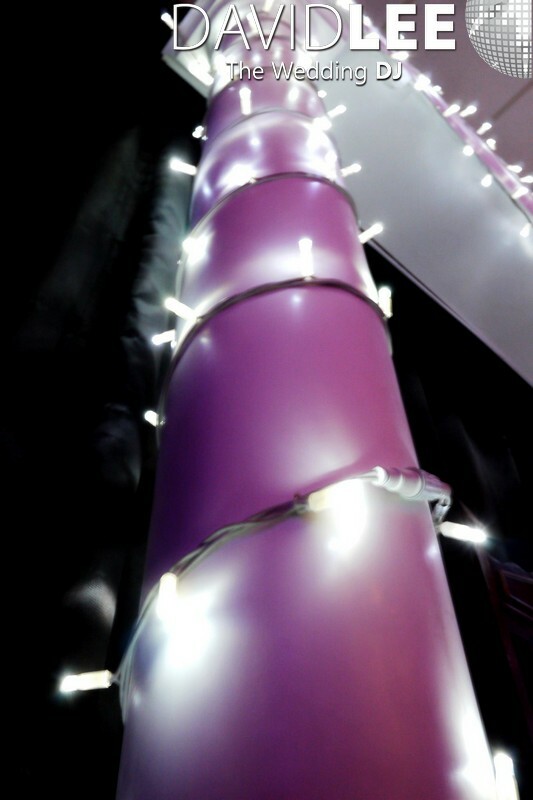 The only thing that limits there use is your imagination. 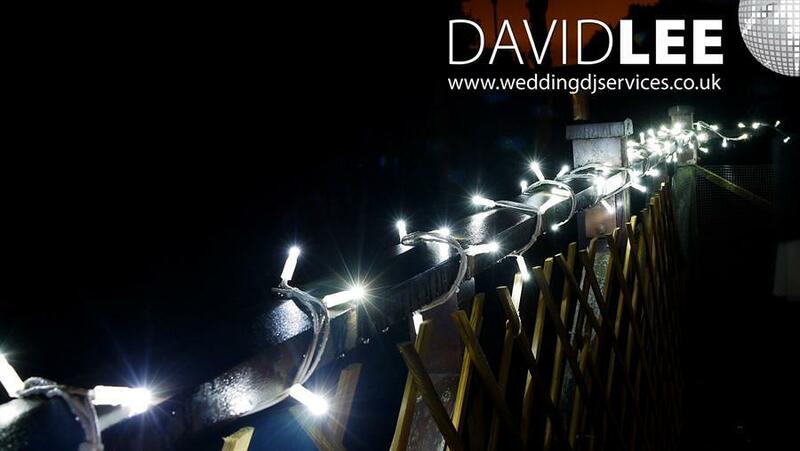 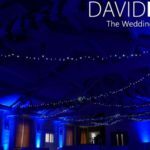 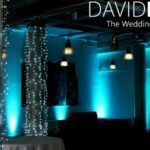 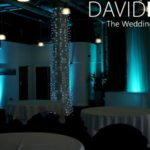 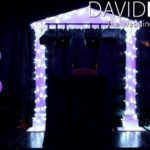 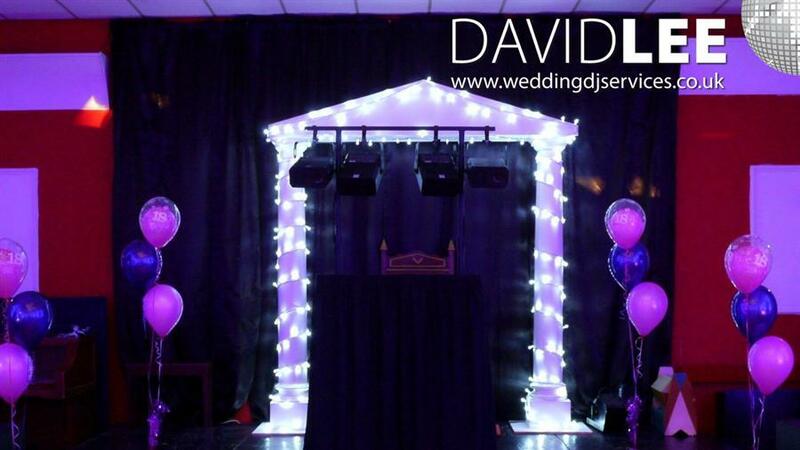 As with all my lighting services if you book with my Wedding DJ Service you’ll receive a package price meaning not only can your imagination run riot , it won’t hurt your Wedding budget too much either. 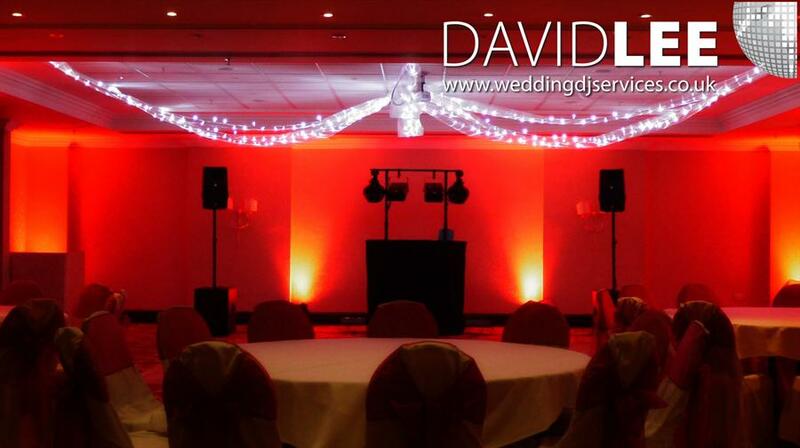 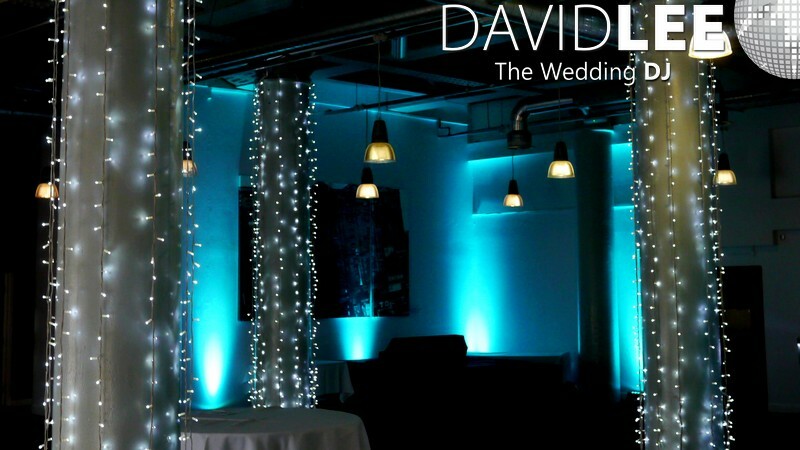 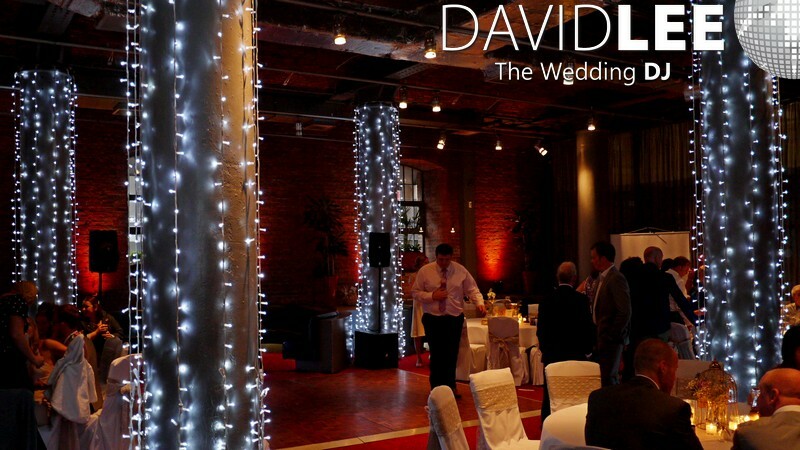 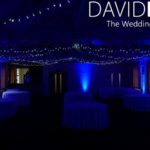 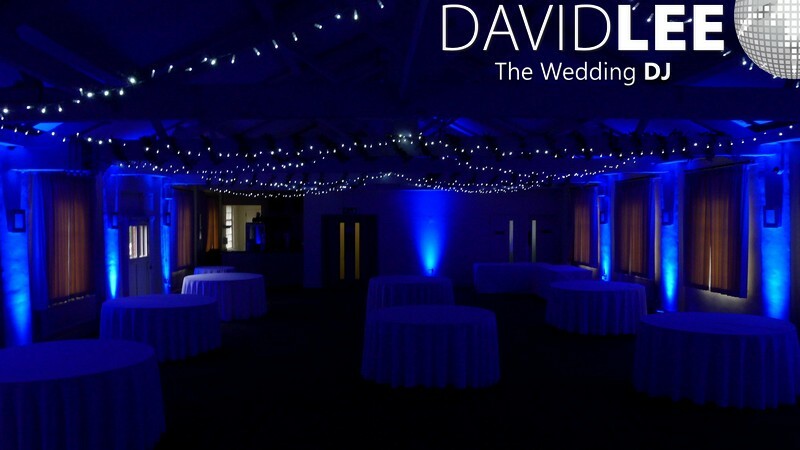 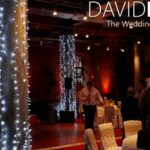 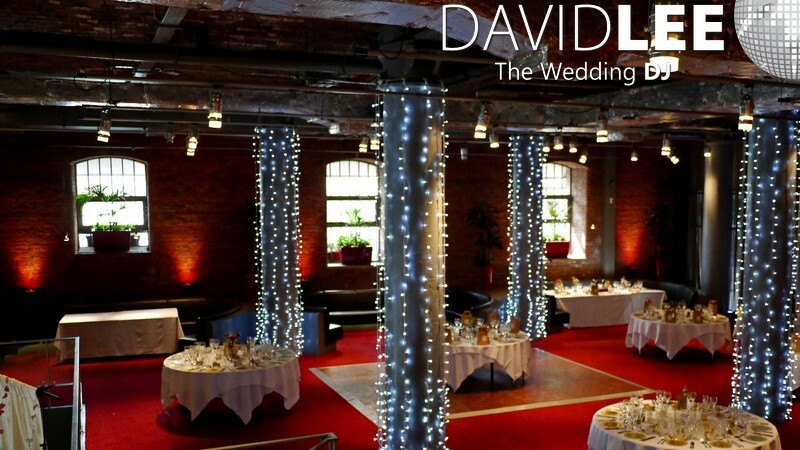 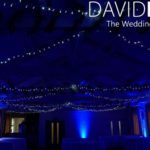 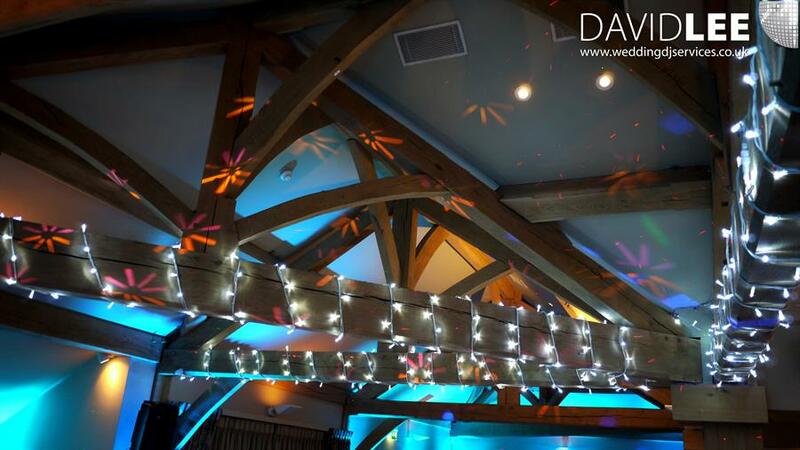 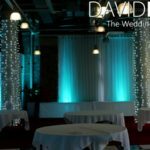 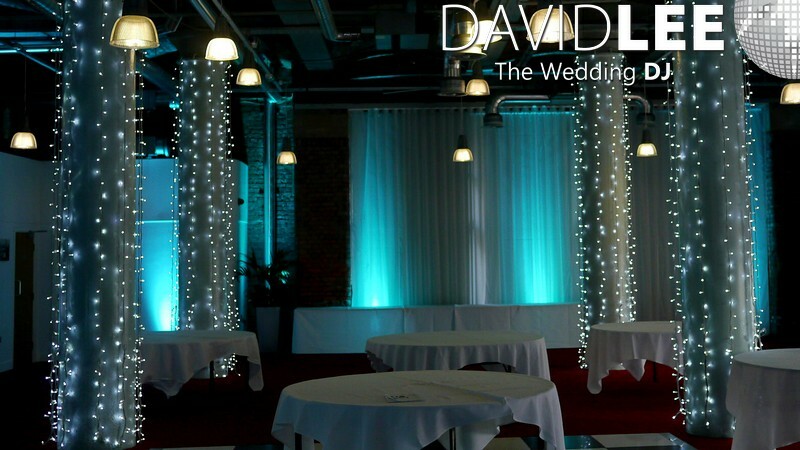 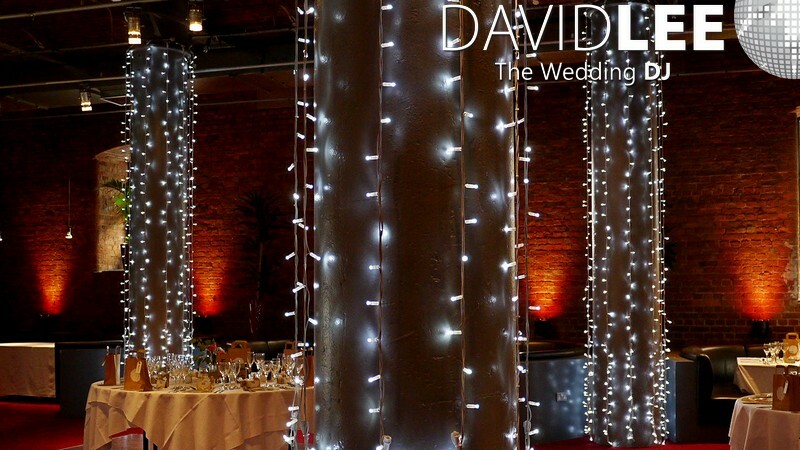 The fairy lights beautifully enhance any feature they are draped over. 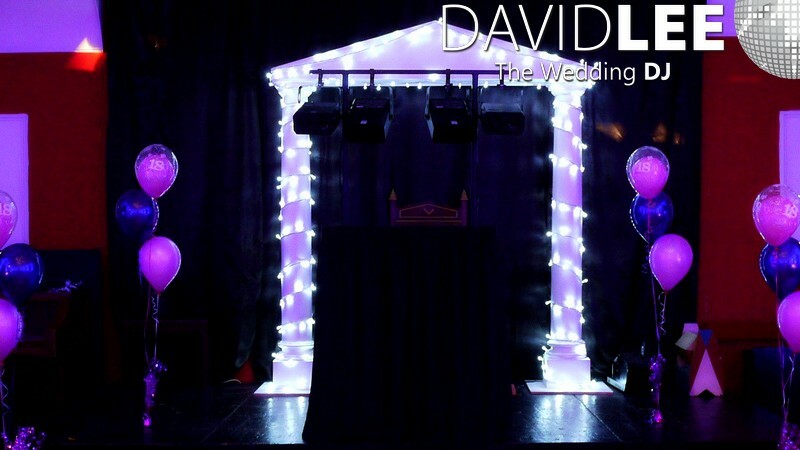 So weather you want them outside wrapped around railings whilst looking out over the venues views or a starlight feeling inside, give me a call. 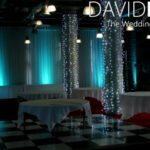 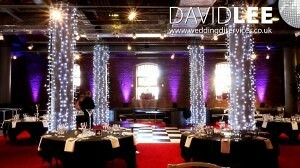 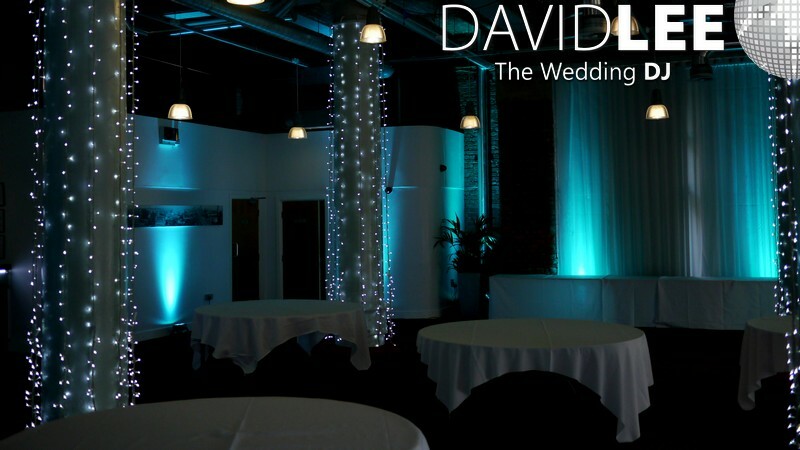 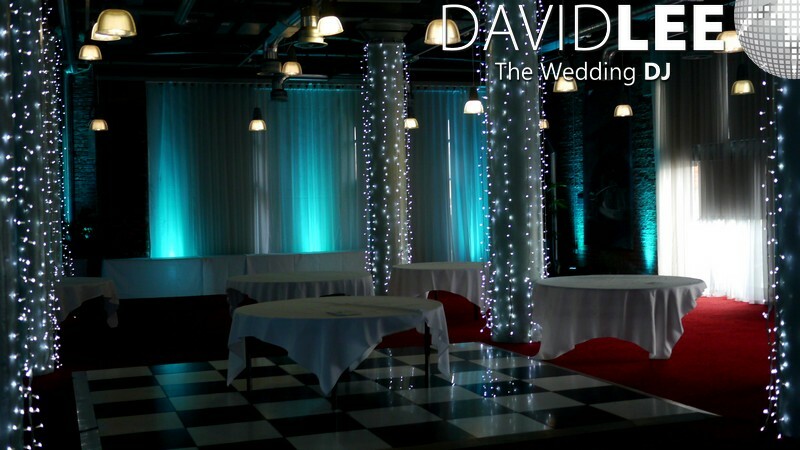 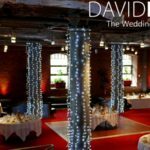 Or have my fairy lights wrapped around pillars in the middle of the room. 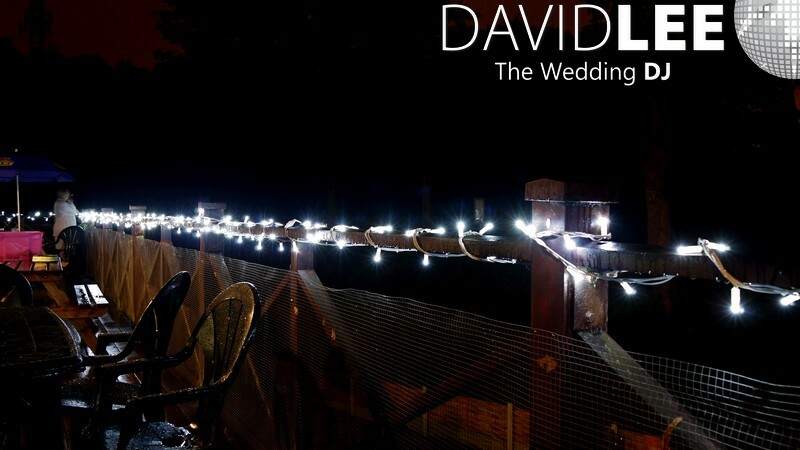 Where ever or what ever you would like wrapped in my bright white Fairy Lights it will only bring them to life. 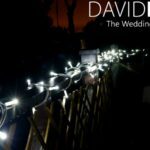 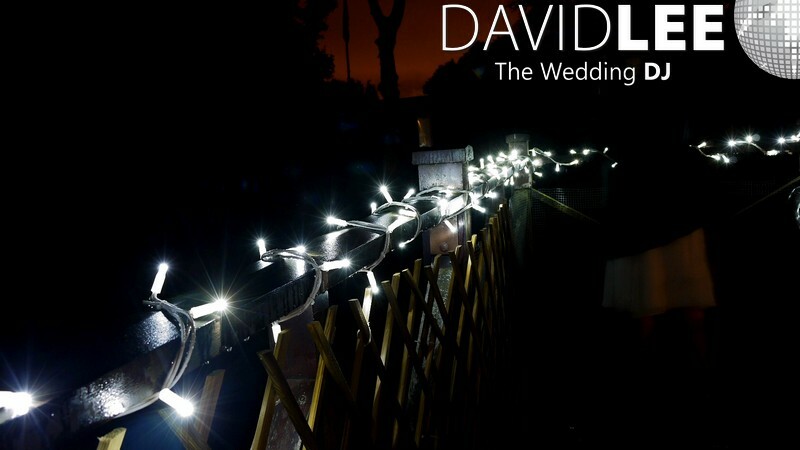 They are white LED’s with white cables and they will blend in to your environment. 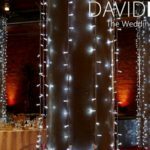 They are perfectly suited to being hung on pillars and ceiling as they are to being wrapped around external railings on golf club balcony. 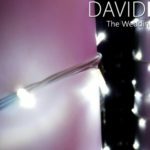 I update my Facebook & Google+ quite regularly so you can get an idea of how I work, what I do, and services you may be interested in, so feel free to like and follow me there, I don’t spam constantly, Honest! 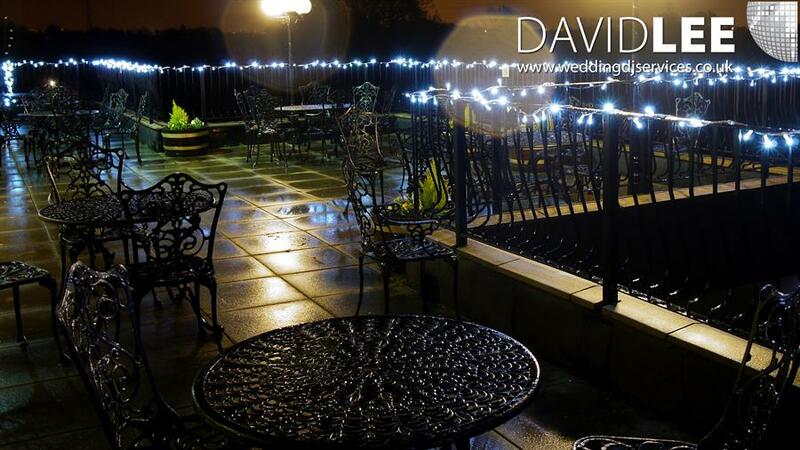 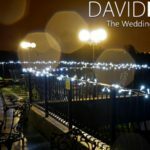 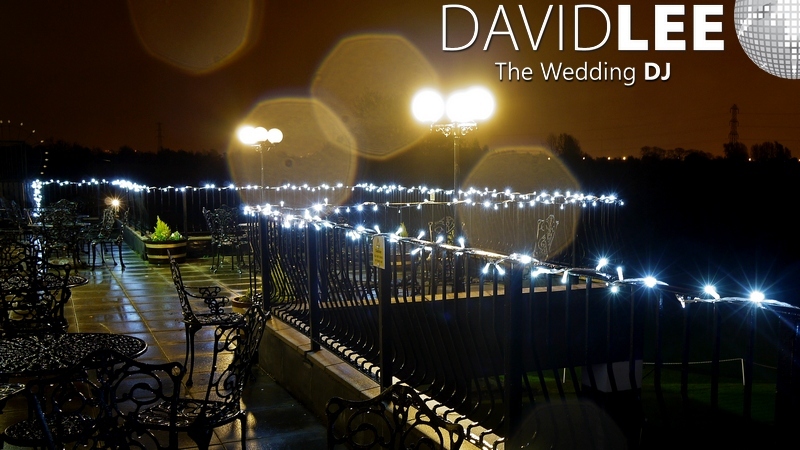 Coming Soon, Warm White fairy lighting for inside or outside your wedding venue. 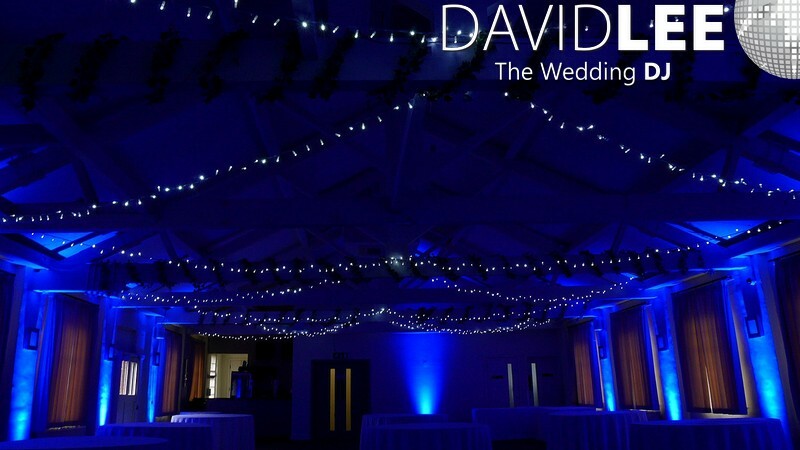 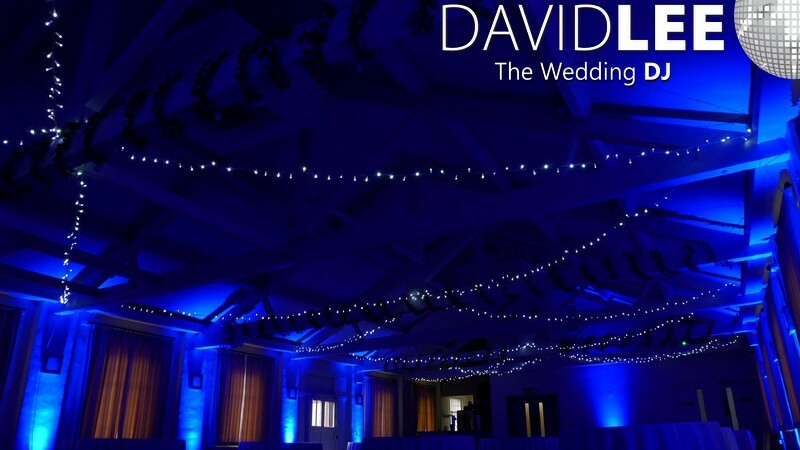 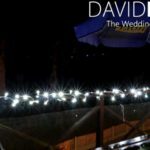 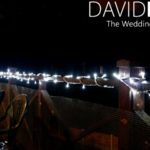 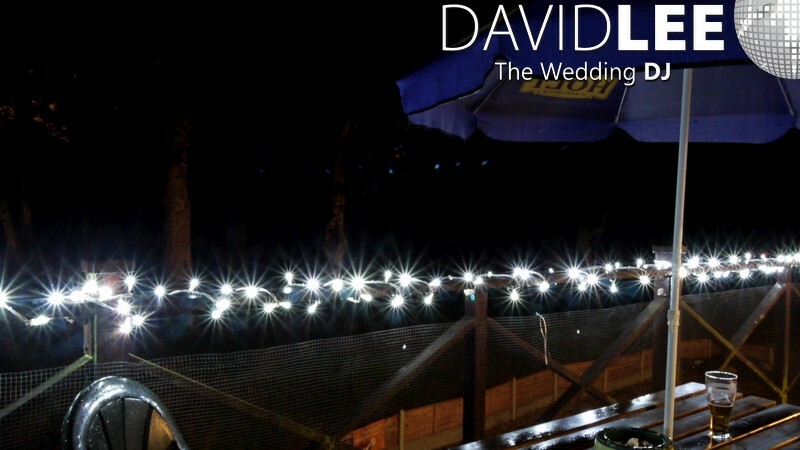 I also have Warm White Festoon Lighting see here. 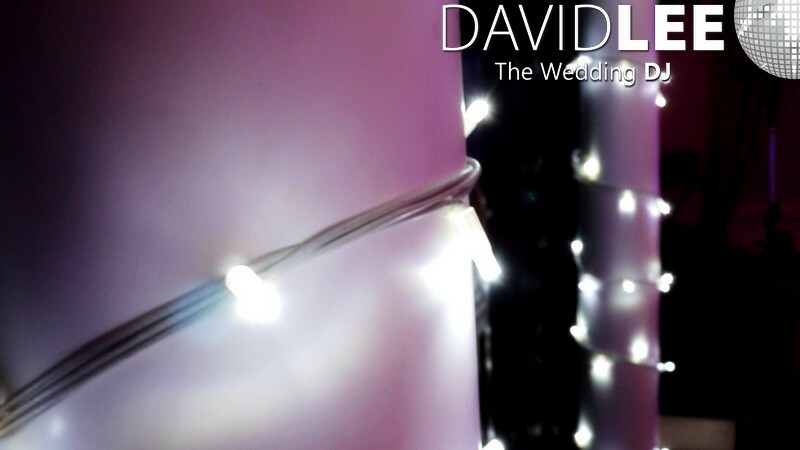 And real soon I’ll also be bringing you new unique type of backdrop. 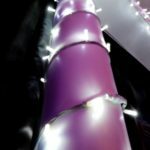 So keep popping back for more information. Any other lighting you may require please do get in touch.